The new school year in Nicaragua began on February 5th. This marks the beginning of a year full of lessons and knowledge. Just like every year, the facilitators who work with the Seeds for Progress Foundation are prepared to be part of the personal and professional growth of teachers by helping them improve educational practices at the schools that are part of the Digital Seeds program. Each facilitator gives support to at least 2 schools every year and has an important impact in the students who attend these schools. A facilitator wakes up at 5 AM and can travel up to two hours to visit his or her assigned school. Once the facilitator arrives at the school, he or she meets with the school’s director to coordinate the activities for the day. During the day, he or she analyzes the methodology that has been implemented identifying the strengths and improvement opportunities to work with the teachers of the school. With this objective in mind, the facilitator meets after class for the human development session, where he or she shares some time with the teachers in a comfortable environment. This moment marks the end of the work day. For each visit they will later prepare a report. After this, the facilitators go back to their homes. And the next day they are ready for a new work day! 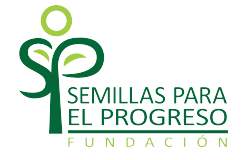 The Seeds for Progress Foundation has a team of 8 facilitators with an average of more than 15 years of experience. 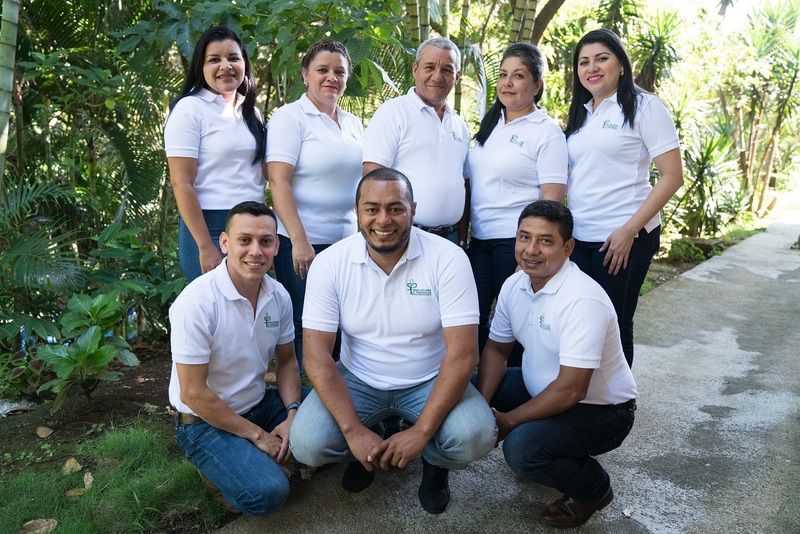 Their specializations include Psychology, Pedagogy, Teaching, and ICTs in education which guarantees an efficient accompaniment regarding the education of the schools in Nicaraguan coffee communities.